A very very cool idea straight from Israel. 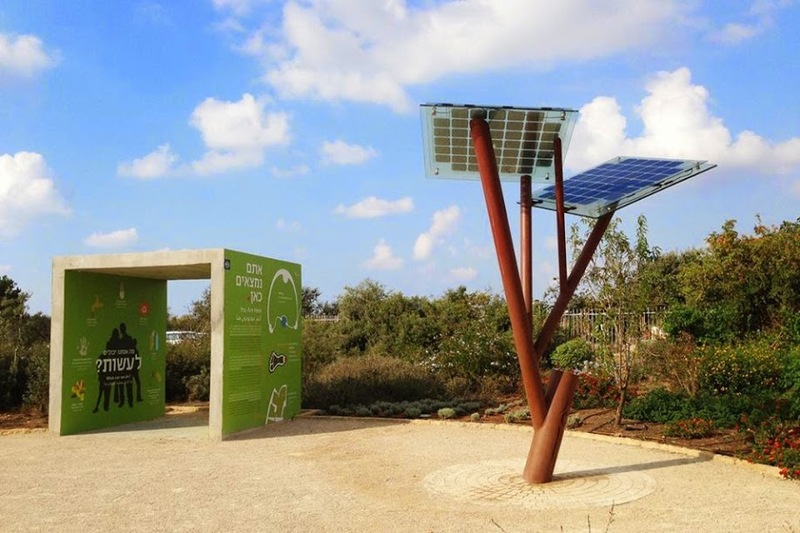 Spotted in Israel; Solar powered trees that can charge devices and provide free wifi to surrounding communities. The structure, which looks like a pixelated tree in an 8-bit video game, uses the energy captured by the solar panels to provide USB charging outlets for smartphones and tablets, free Wi-Fi, a water trough for pets, a drinking-water fountain for humans, nighttime lighting and informational LCD screens. We truly loved this!! Don’t you too?